Today, the quality, reliability and efficiency of energy have become of prime importance. The performance of the equipment and more sensitive work systems are highly dependent on the quality of energy. Installation of pumps, motors, lighting, heating furnaces and transformers can really lower your power factor which can shorten the life of your machinery. If you are getting billed per kVA by your electricity supplier then you could also be paying for power that you are not using. To prevent the above issues, it is important to install a power factor correction system, this will assist with increasing your power quality, extending your machine life and saving you money on your energy bills. 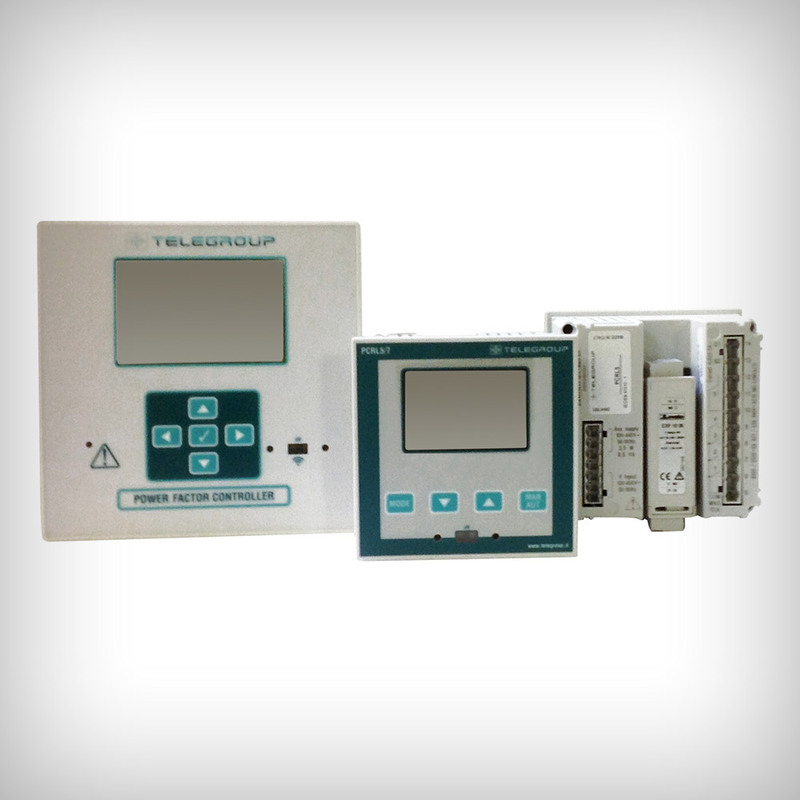 One of the leading European manufacturers of power factor correction systems are Telegroup. They are an Italian Power Factor Correction manufacturer with over 30 years experience in the industry. 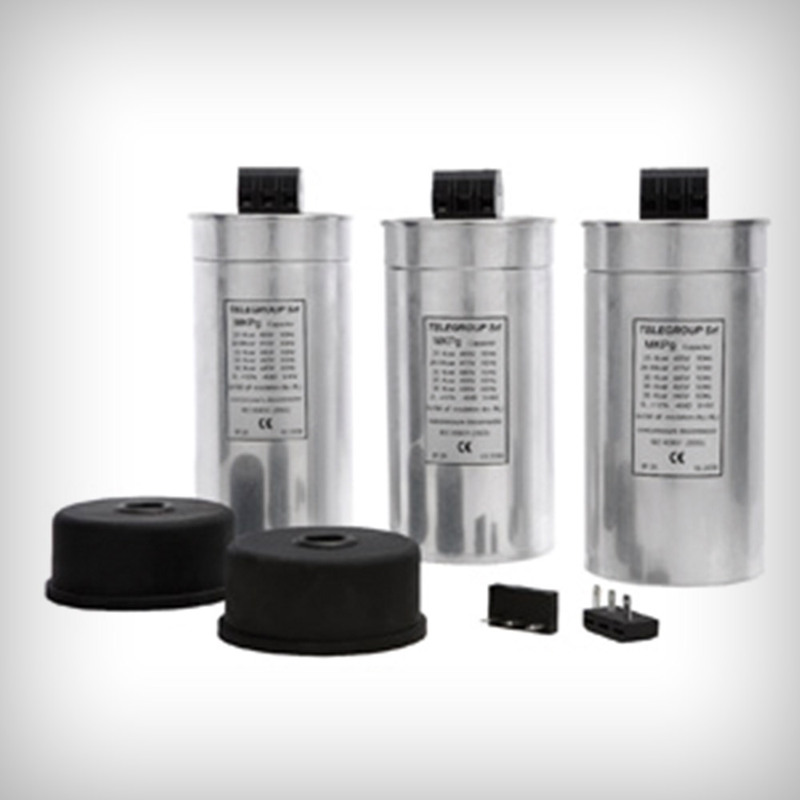 This vast experience allows Telegroup to offer a large range of high-quality LV PFC solutions, equipped with German manufactured Resin or Gas Filled capacitors. 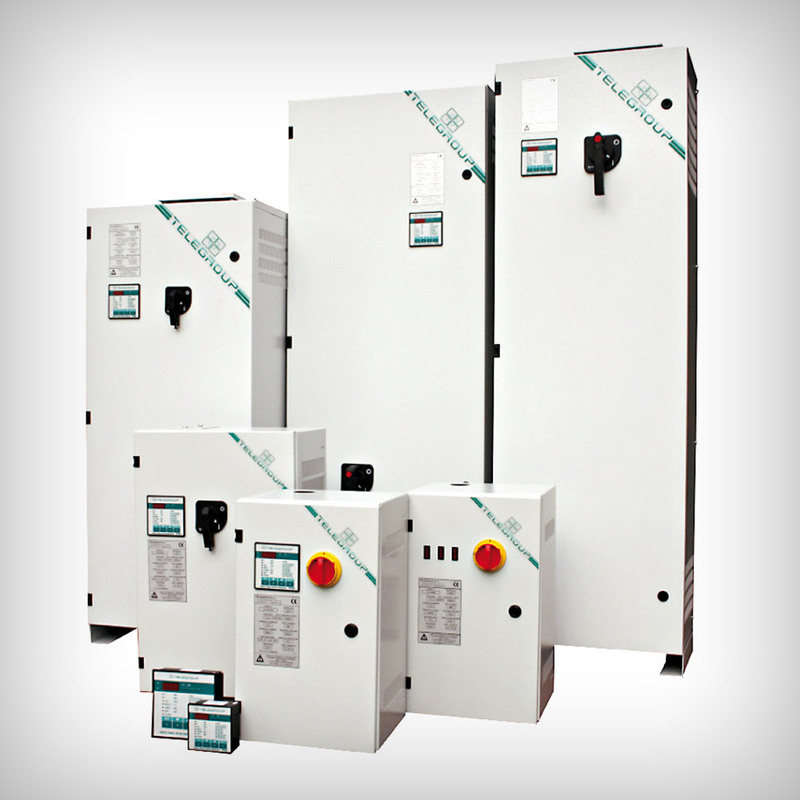 All of the Telegroup Power Factor Correction systems come complete with a four-quadrant Power Factor Controller. This controller makes the Telegroup Power Factor Correction units ideal for solar or any other renewable energy application.